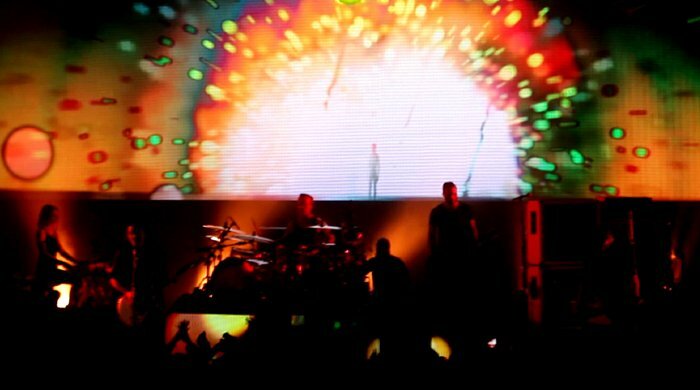 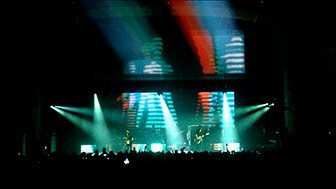 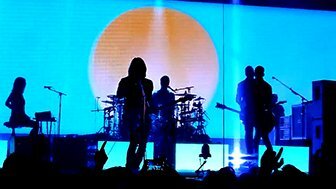 Taking the explosive, technicolour sci-fi look of the LP campaign and video, Intro expanded the visual language for the tour visuals. 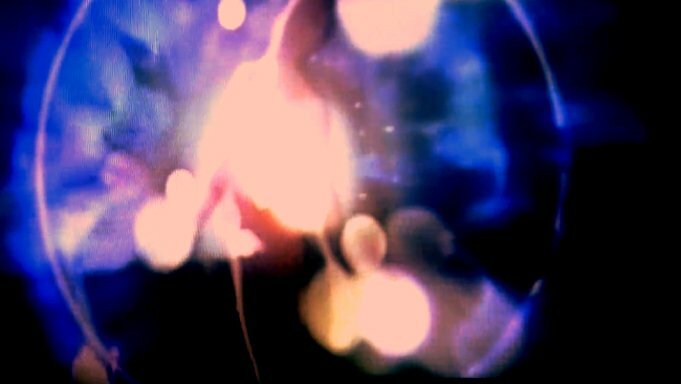 It took its cue from art video experiments of the 70s, figures, faces and evolving abstract shapes were fused using analogue video mixing and feedback. 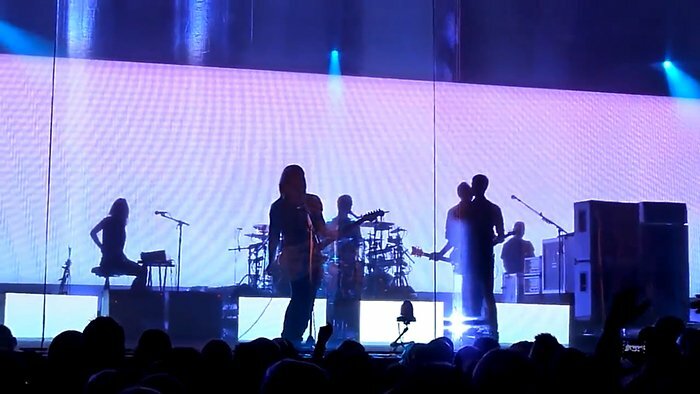 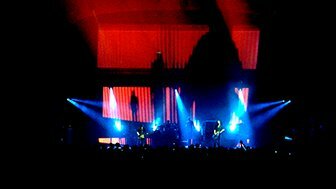 The resulting films were split into elements on LED back-screen, onstage monitors and also projected onto hanging gauze. 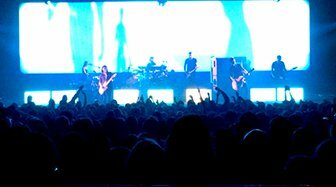 Creating an immersive video environment for the band to play in.